Whatever we built at MLC we always do it with you in mind. 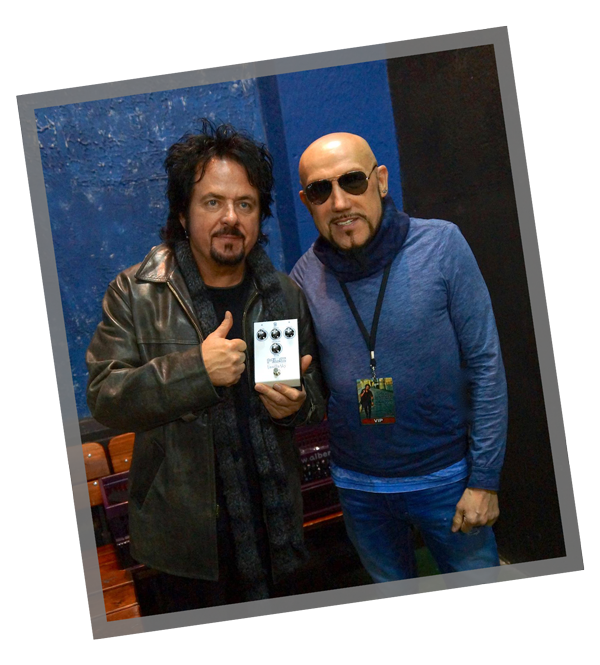 We constantly push the envelope of what is possible toi create the best products for the musician. 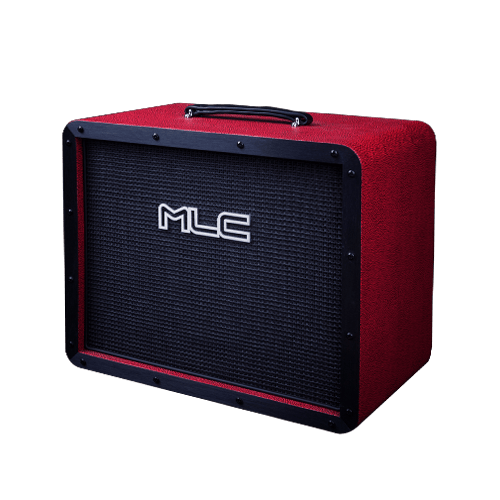 The MLC 4X12 SL (SLANT) speaker cabinet comes loaded with four Warehouse RETRO 30 speakers loaded on front which yields control more bass and low-end resonance and sound is close compared to rear loaded, is capable of handling 300 watts 8 Ohm MONO or divided 150 watts 16 Ohm STEREO , and is the perfect cabinet to match the MLC SUBZERO 100 or 60 on EL34 tubes. 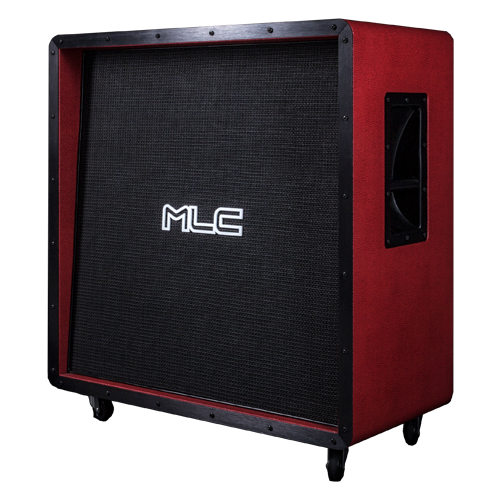 The MLC 4X12 ST (STRAIGHT) speaker cabinet comes loaded with four Warehouse VETERAN speakers loaded on front which yields control more bass and low-end resonance and sound is close compared to rear loaded, is capable of handling 240 watts 8 Ohm MONO or divided 120 watts 16 Ohm STEREO , and is the perfect cabinet to match the MLC SUBZERO 100 or 60 on EL34 tubes. This cab is fast, tight, sensitive and cuts through like no other one does. Great for studio and live applications. Front loaded speakers for even more aggressive sound. Balanced bottom/crisp mid range makes it ultra-versatile for any kind of music style. Can be placed Horizontal or Vertical. 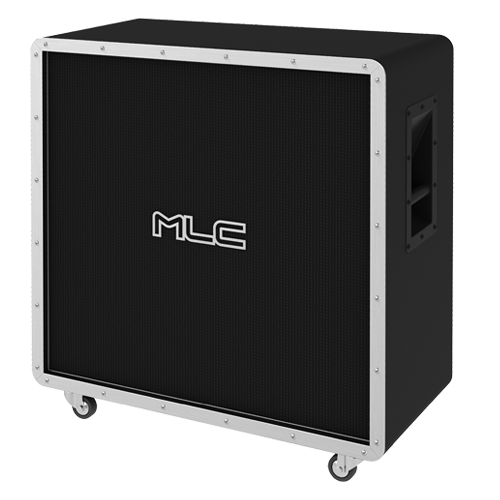 The MLC 2x12 straight speaker cabinet comes loaded with two Warehouse RETRO 30 speakers. 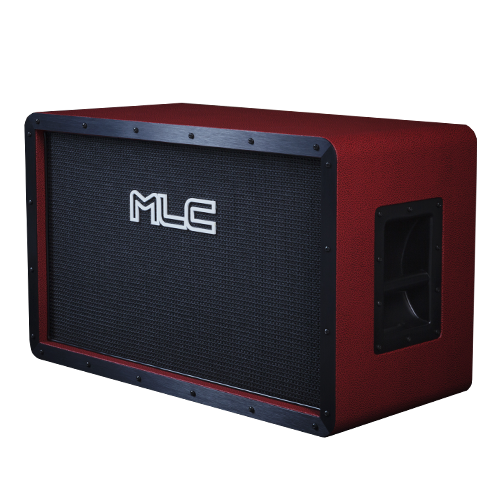 MLC 1x12 CAB designed to replicate the sound and feel of 4x12 cabinets. Since the early 90’s these cabinets have replaced the stiff 80’s style units to become the industry standard for stereo and wet-dry-wet rigs as well as home recording. Closed back with dual front bass reflex, plenty of low end with nice bell like highs. Cabinet comes loaded with one Warehouse RETRO 30 speaker. Handmade in Poland, highest quality military grade components, custom handmade transformers, OMRON and BELTON preamp tube sockets, TUNG SOL tubes and ceramic power tube sockets with gold plated contacts. Three channels of jaw dropping classic to modern rock tones. 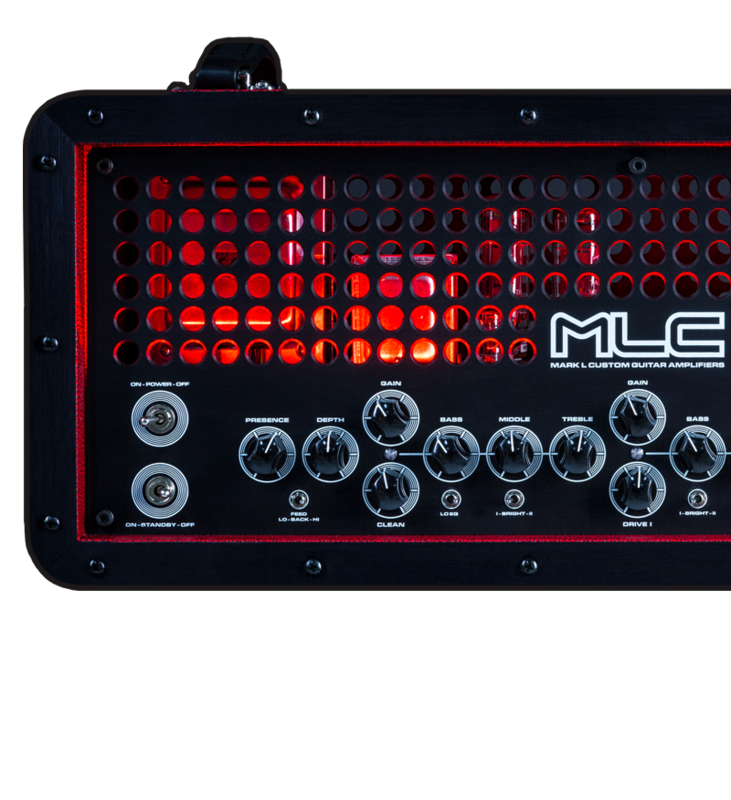 Impeccable build quality and durability for life on the road, or in your home studio. 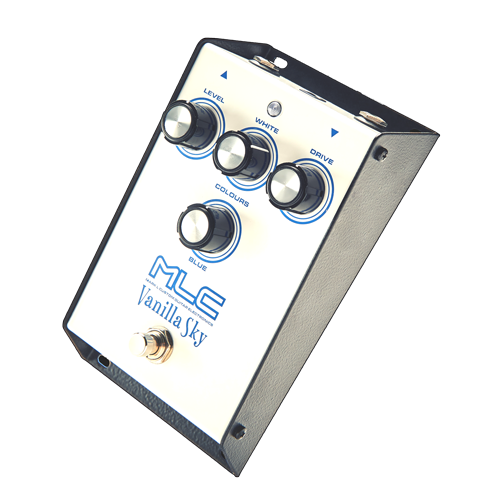 Incredible amp function and FX loop controls with optional MIDI integration. Stunning touch dynamics while still bringing the thunder…. We focus on technical innovation, durability, ease of use, and functionality – all without a loss in tone or „feel” so you can push your muic to new heights.